C2-19. 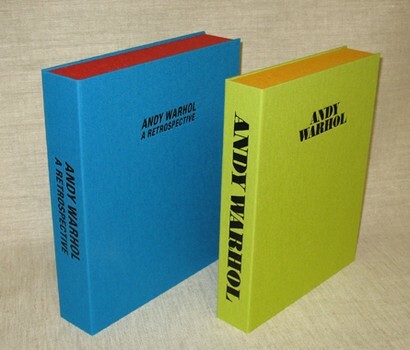 Direct foil stamping on box cover & spine. Cover die art scanned from book cover.